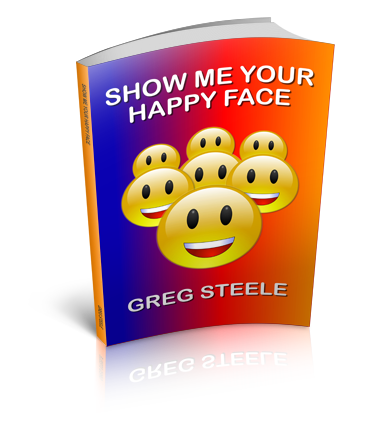 Do you know what determines whether you are happy or sad? There are endless opportunities to be happy in this life. Greg unveils the secrets of hypnosis that may help keep your opportunities from passing you by.